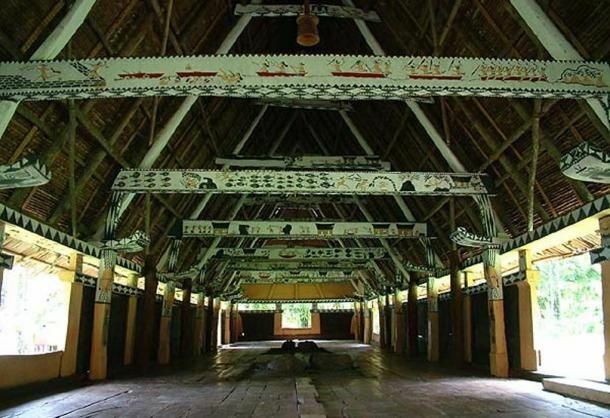 Airai Bai is a mysterious and beautiful ancient meeting house located in the Airai village which is the epicenter of civic and religious life. The village is located in the Republic of Palau comprising 300 islands, most of which happen to be uninhibited. What makes Airai Bai special is that it is an exclusive meeting house of tribal chiefs in a primarily matriarchal society ruled by women. Although the meeting place was built in the 19th Century, it has been restored as many as ten times because of environmental ravages and is a sight to behold in terms of architecture. 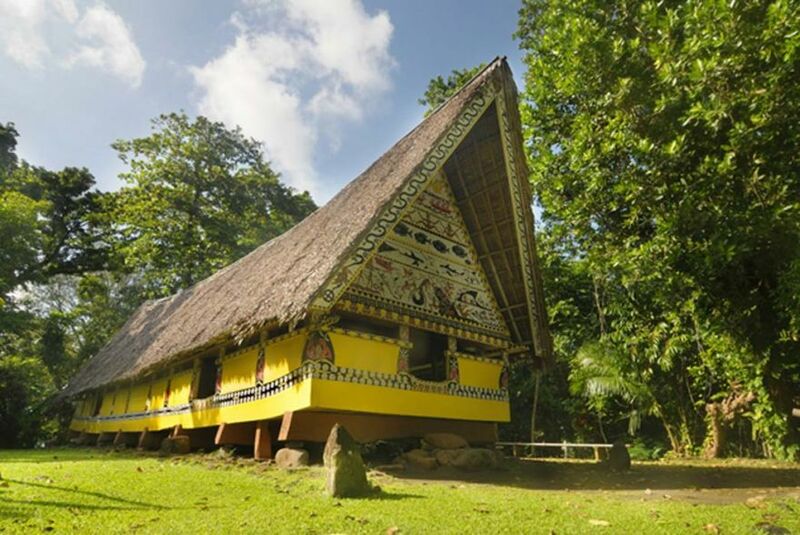 Airai Bai has been built on a wooden platform and is two feet of the ground. Lamps hang from beam for lighting; wooden beams decorated with religious and mythical symbols stand majestically and support the meeting house’s roof. These beams are supposed to pathway for gods so they can descend and join humans during the religious meetings. Learn the unique history and background of Airai village here.